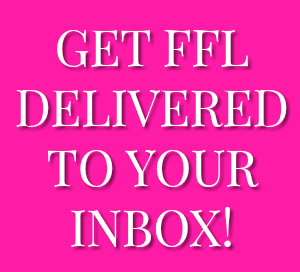 Back in 2015, about 3 years after I started FFL, the organization was starting to find our footing. We had just brought on 10 Cabinet Members, or brand ambassadors. They were young women across the country who helped FFL spread our message in their communities and on social media. To celebrate, we invited all ten Cabinet Members to DC for a Cabinet Retreat. That weekend, we spent hours in a small executive room in a hotel in DC. We strategized what we wanted FFL to accomplish going forward. It was one of the first meetings I ever led. They could probably tell. I was nervous. After the long days of brainstorming, we explored DC with dinner and a night tour of the monuments. Prior to that weekend, none of us had ever met in person. We had gotten to know each other over the past few months only through social media and our group chat. At the retreat, we were all about to meet face to face for the first time. Not sure what to expect and being responsible of leading the group, I researched some ice breakers, just in case. My stomach had butterflies as I waited at the hotel for the first group of women to arrive from the airport. What happened next surprised me. I watched each young woman walk into the hotel and run to their fellow Cabinet Members like they were a long lost friend they hadn’t seen in years. I was expecting awkward silences and shy smiles, instead there were hugs, laughter, and words going a mile a minute. As I waved them off that night as all of them packed into an Uber XL to do a late night run to McDonalds, I remember telling myself to never forget this moment. 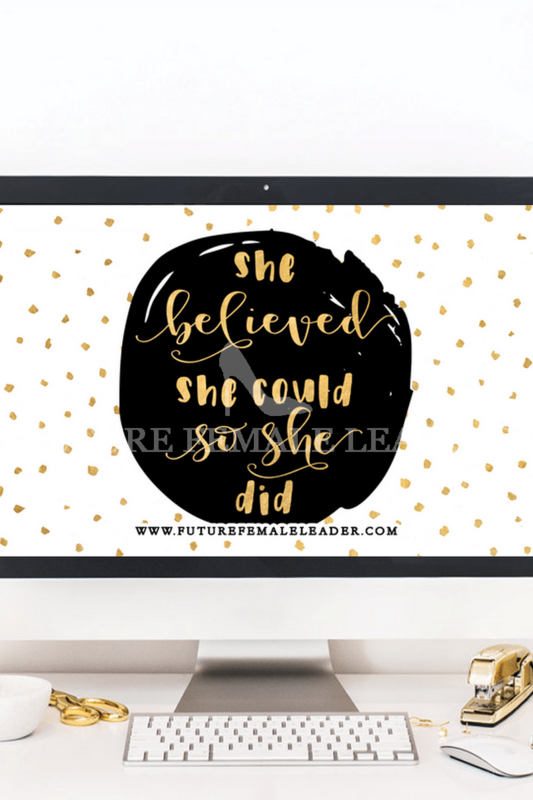 That may have been the first time I was able to comprehend the community among many conservative women that Future Female Leaders had helped foster, but thankfully, it wasn’t the last. At every single meeting, event, conference, etc. for the next four years, the same thing has occurred. Over the years, I have seen members of our organization become bridesmaids in each others weddings. 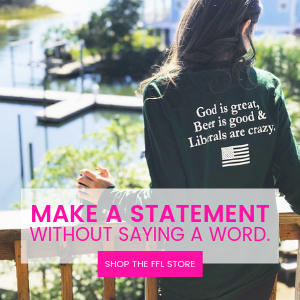 I’ve heard multiple stories how wearing FFL merchandise started on a conversation which led to a friendship. 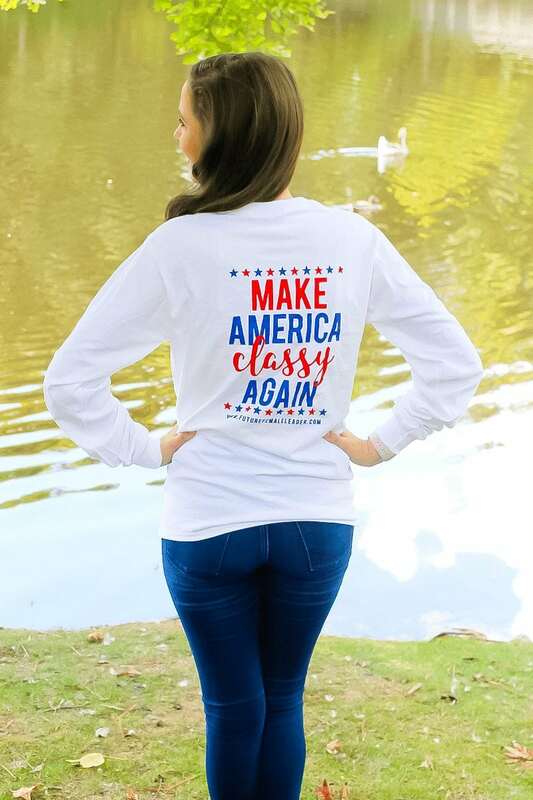 I’ve watched hundreds of young women grow from new activists eager to make a difference to kicking you know what and taking names at the White House, Capitol Hill, top conservative organizations and more. These stories and experiences are something that never get old. It brings to life the phrase many of us at FFL use often: Empowered women empower women. Now, we want to take it a step further. Our social media timelines are as toxic as ever. Polarization is at a high. 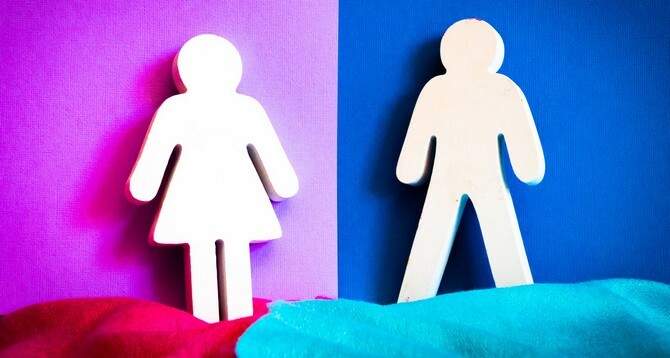 Stereotypes of conservative and Republican women are constantly perpetuated through college campuses, the media, and the left as we’re viewed as gender traitors. We are at a crisis level for GOP women as Congresswoman Elise Stefanik has so articulately pointed out. The political landscape can, quite frankly be, so negative that many women might consider checking out of politics forever. That is why I feel like it is so desperately needed to further the depths of the community within conservative women. I truly believe support, empowerment, and a sense of belonging are crucial tools in cultivating the next generation of leaders. In fact, I know this all too personally. 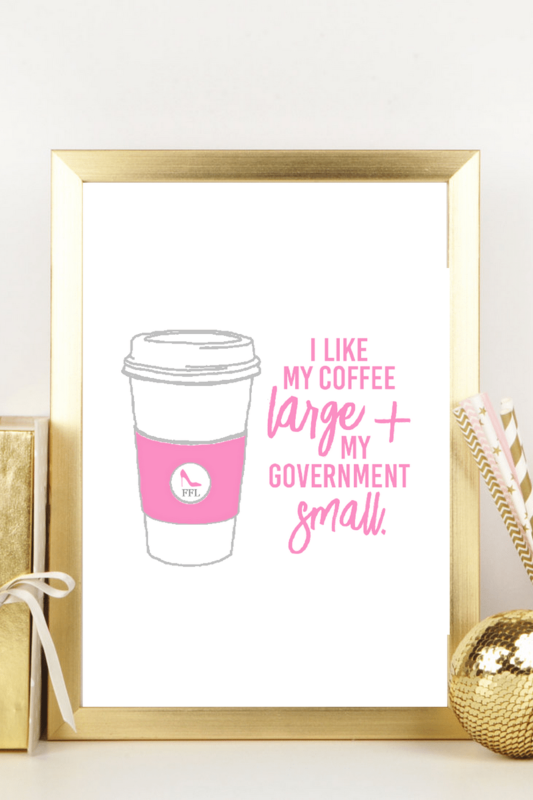 The community and encouragement FFL has brought me for the past 6 years of my life has made me a stronger and more confident conservative woman. That is why, today, we are launching the Future Female Leaders Network. While we always promote productive discussion with those we disagree with on policy, this will be our little corner of the internet to be our home away from home. Whenever, I think about how FFL can better our efforts or better serve conservative women, I think back to the hotel lobby and the feeling of instant support each of us 11 girls felt as we all met face to face for the first time. The FFL Network is just one step further in our mission of empowering conservative women across the country, but we are so excited to see where it will lead. Together we are stronger, confident, and empowered. 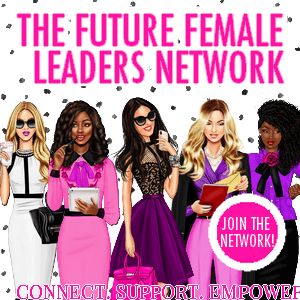 To request membership to the Future Female Leaders Network, click here. Before you go, please consider supporting our efforts by shopping our online store or by a contribution here. 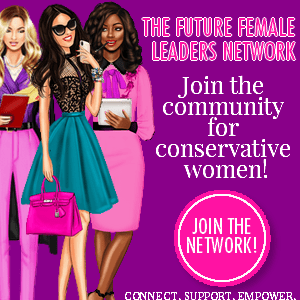 With your help and support, Future Female Leaders will be able to continue to empower and support conservative women nationwide through community, content, merchandise, events and initiatives.